Bottle (shop) Share. With some of the rarest and sought-after bottles the boys could gather. This is a ticketed event (tickets will be for sale shortly with only 20 spots available). Beer Geek Trivia featuring Johnathan who pulls questions from the interwebs, his own personal beer-cyclopedia and his cicerone training materials to make this a one of a kind, Hard AF trivia with prizes given out from bucket boys and the horse. Bucket Boys 1st Birthday - Beers & bands. We will be launching the Bucket Boys 1st Anniversary beer as well as flooding the taps with every Bucket Boys Beer Week beer (there are currently 8 of them!) plus some of their friends and favorites. There will be prizes given out and a Buck Hunter challenge issued throughout the night. Two Traditional Munich brewers go head-to-head against two of the new wave of German craft breweries, Crew Republic from Munich and Yankee & Kraut from Inglostat. 8 beers in total served in 4 rounds of 2....who will win? Pricing TBD. 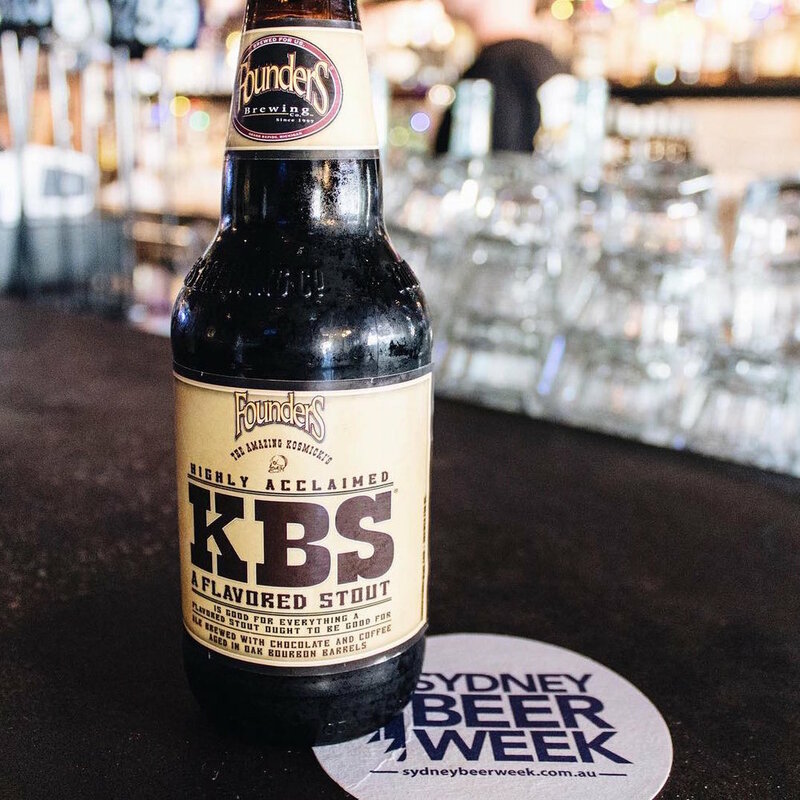 SATURDAY: FOUNDERS BARREL AGED BBQ! 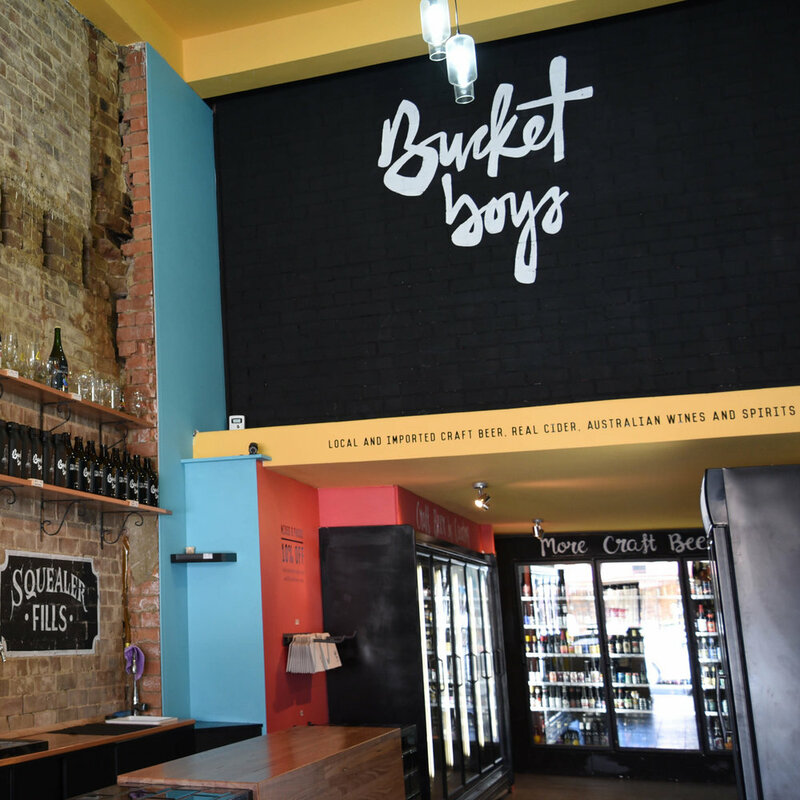 Bucket Boys Craft Beer have put together a historical lineup of IPA's to close out Sydney Beer Week with a bang! 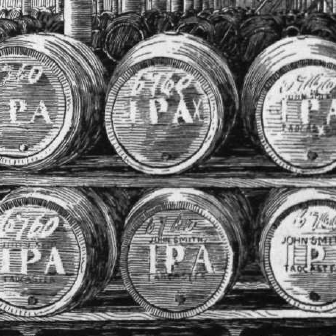 Bucket Boys co-founder Johnathan Hepner will keep us entertained with facts, stories, and meanderings as he guides us through tastings and the history of the mighty IPA.